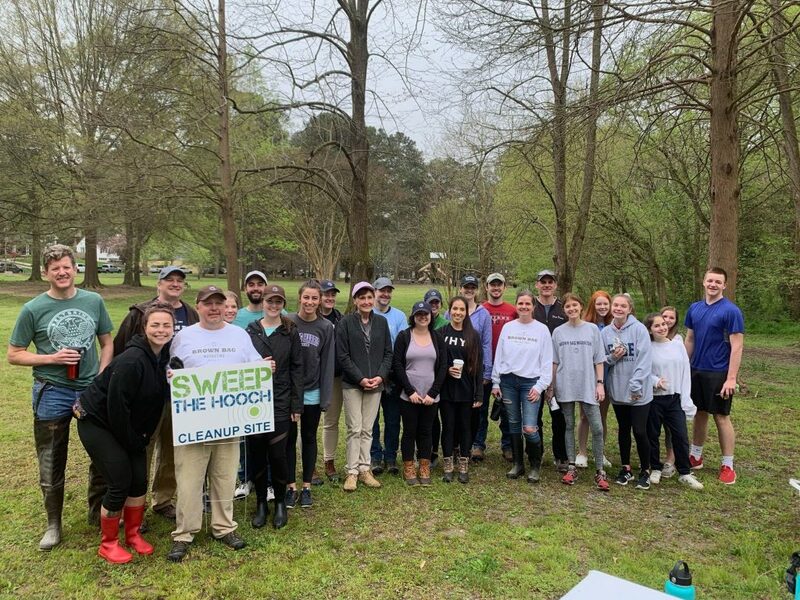 This past weekend Brown Bag took to the waters of ATL and made what difference we could in this year’s Sweep the Hooch. 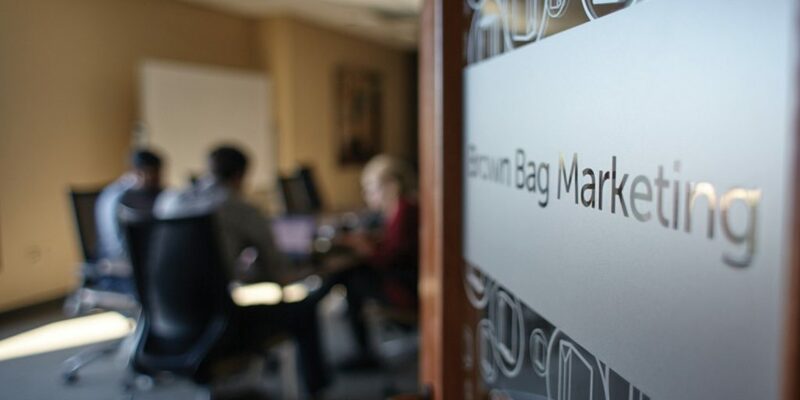 Led by the Give Baggers, Brown Bag’s community service committee, we teamed up with the Chattahoochee Riverkeeper, a non-profit organization committed to protecting and preserving the Chattahoochee River Basin. 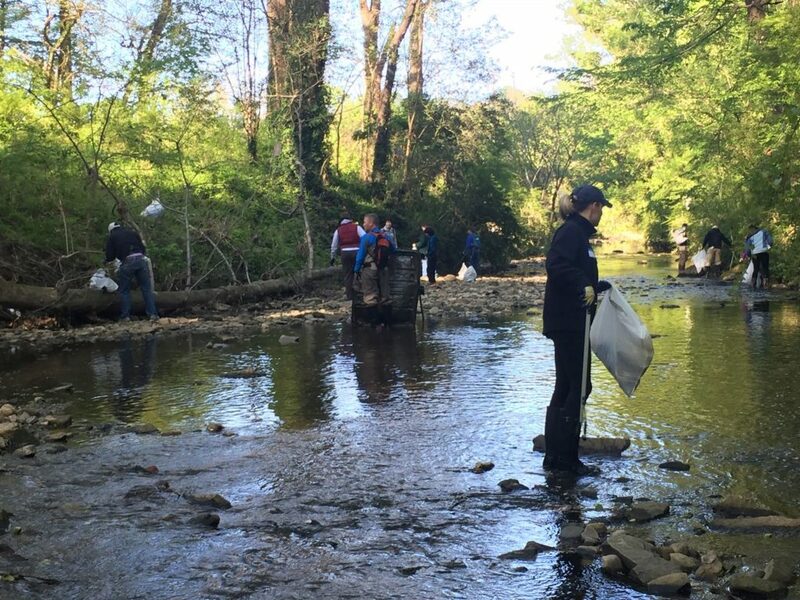 25 Baggers showed up in their water-wading best and worked together to clean up one of Atlanta’s inner city waterways. 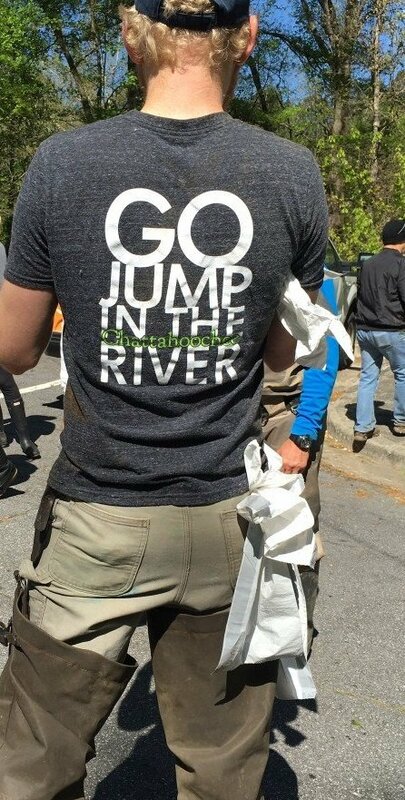 With more than 7,000 members, the Chattahoochee River Keeper has been cleaning up the waters from the Georgia Mountains to the Florida border for more than 20 years. 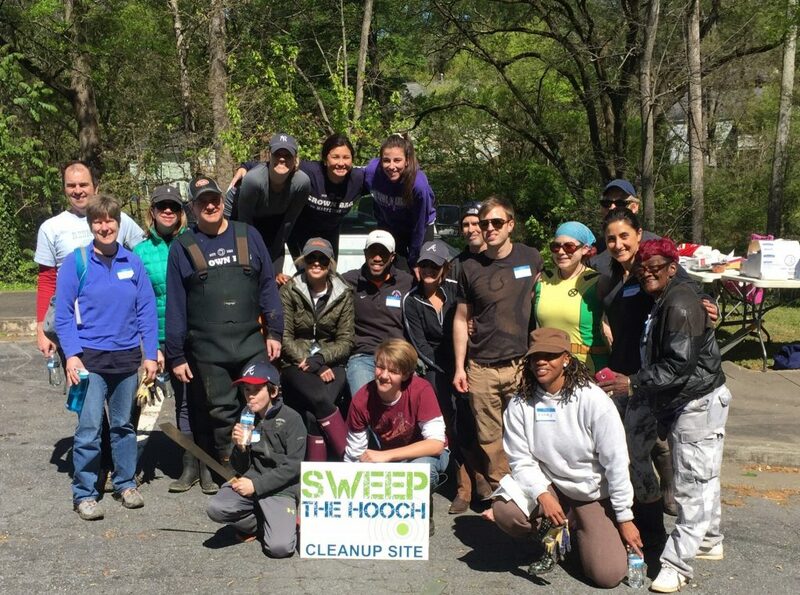 This year, we met at Atlanta’s Grove Park at Proctor Creek on a sunny Saturday morning to take place in the city-wide #Sweep2016. 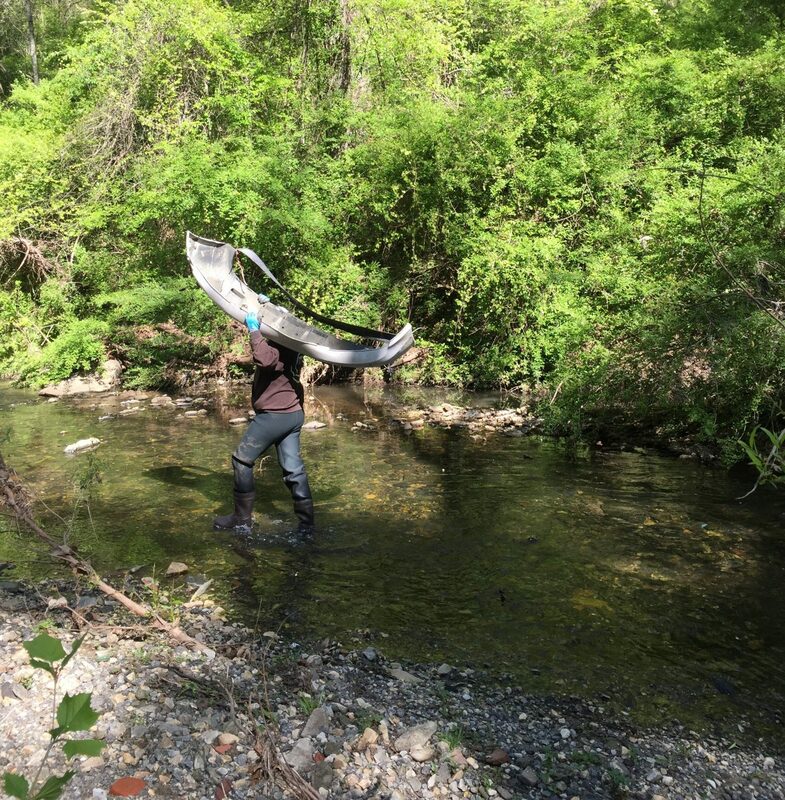 Trash pickers and machetes were distributed among the walkers, waders, and paddlers of the group to clean up the water and land in the surrounding creek area. 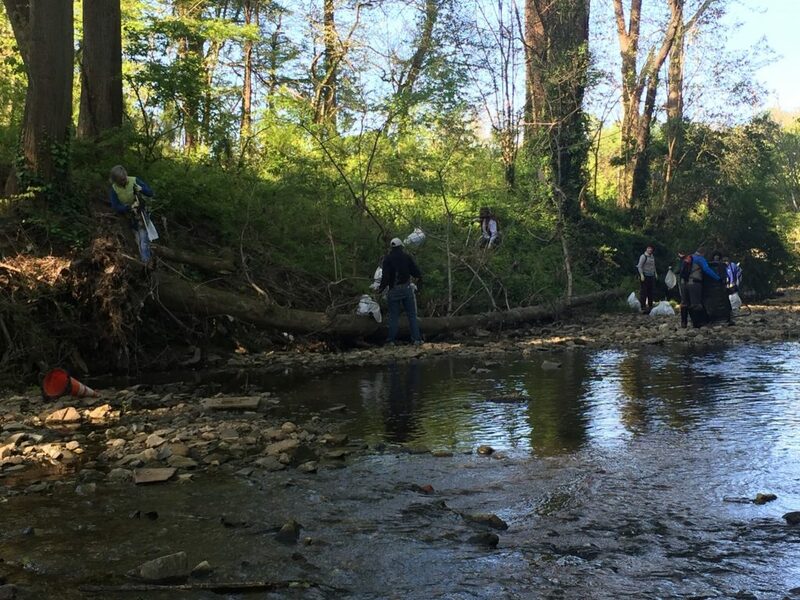 Everything from plastic bags, to car parts, to even an entire car itself was found within this river basin. 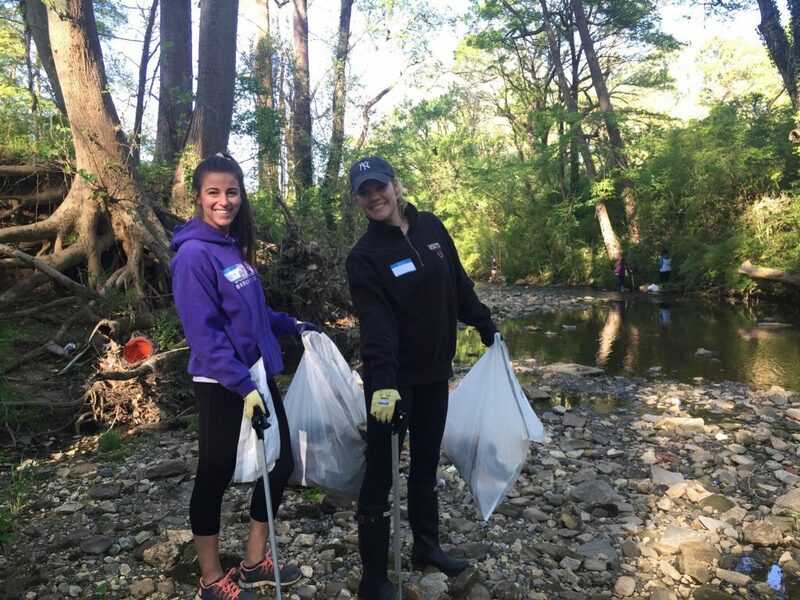 In 2015, over 36,000 pounds of trash was collected along this waterway and Brown Bag felt so honored to contribute to this year’s efforts. The result? A sunny Saturday morning spent in good company, a few post-clean up brews (we wouldn’t be Brown Bag without it), and a job well done by all who participated. 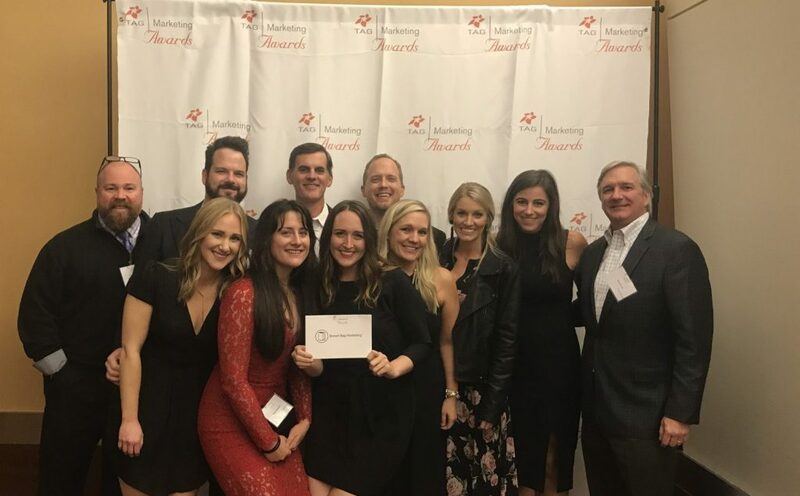 We can’t wait to join in the efforts next year alongside this wonderful organization. I wish I’d been able to be there. 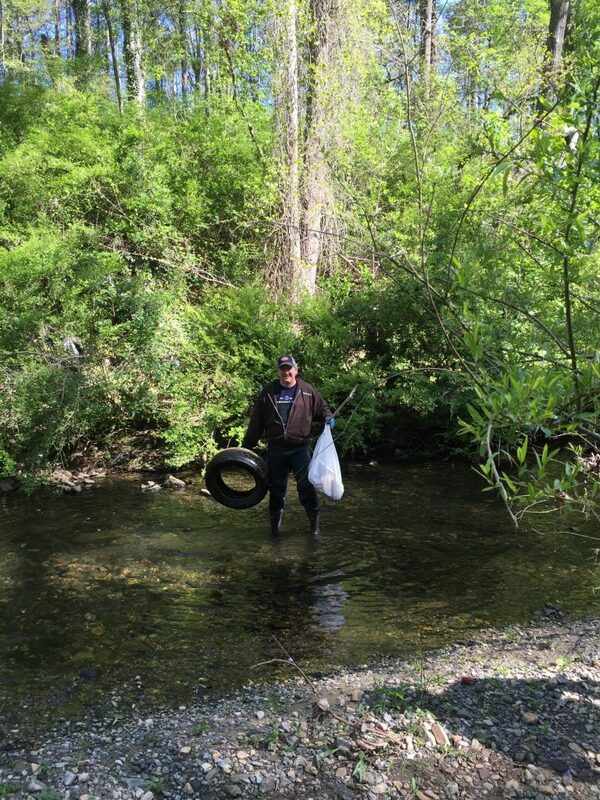 Awesome job keeping our waters clean!